New 52: Justice League | Robert E. Wronski, Jr.
Back to the New 52. So I actually kind of like a bit of what they did with the Justice League. So when the Justice League was relaunched in the New 52, there was three Justice League titles. JUSTICE LEAGUE–Justice League started off with the origin story five years earlier. This story is set about six months after Superman’s debut and a year after Batman’s career began. No Appelexian invasion this time around. 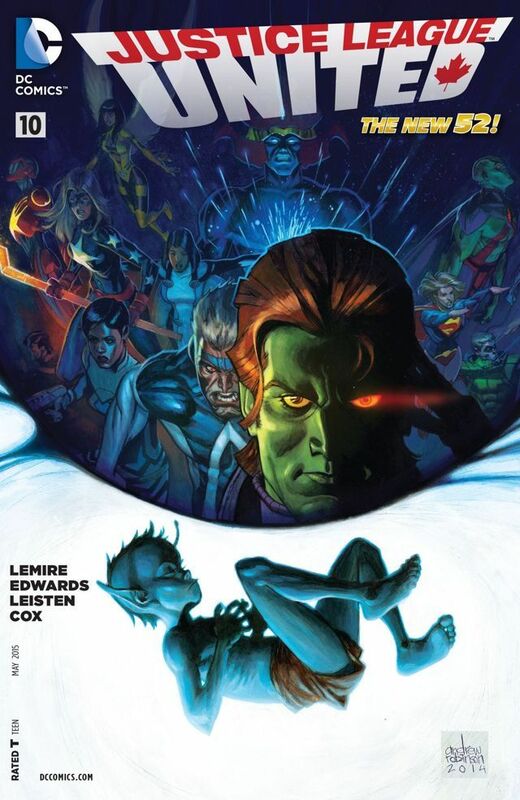 They started off with the big bad Darkseid invading Earth and bringing together the greatest and newest heroes. 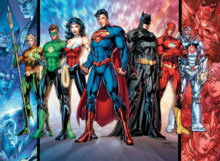 Superman, Batman, Wonder Woman, Flash, Green Lantern, Aquaman, and Cyborg. Cyborg is new to the founding roster in this reboot. The Martian Manhunter is involved but he’s now a member of another team so he can’t join the League.